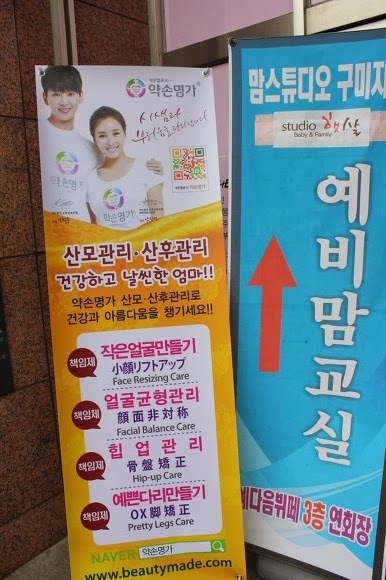 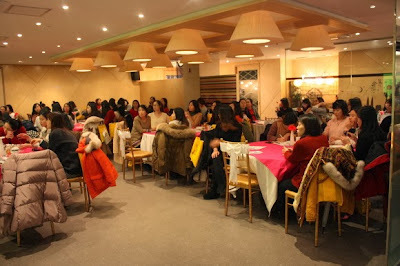 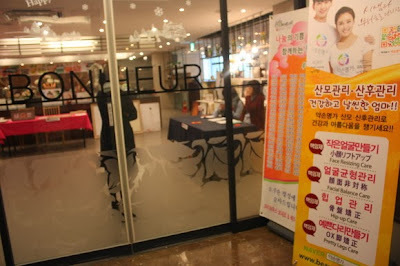 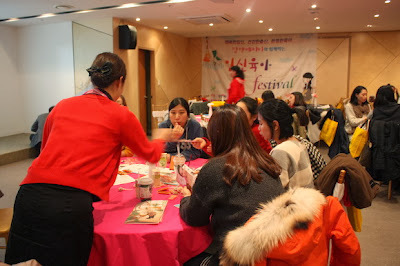 Yakson(약손명가): Postnatal care massage program, Yakson House briefing session for mom! 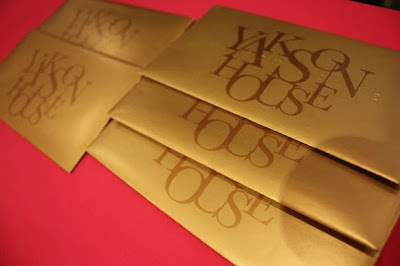 Postnatal care massage program, Yakson House briefing session for mom! Yakson has Maternity & Postnatal care massage.